Addis Vibe London presents Habesha New Year Eve Party, featuring Natty Man. 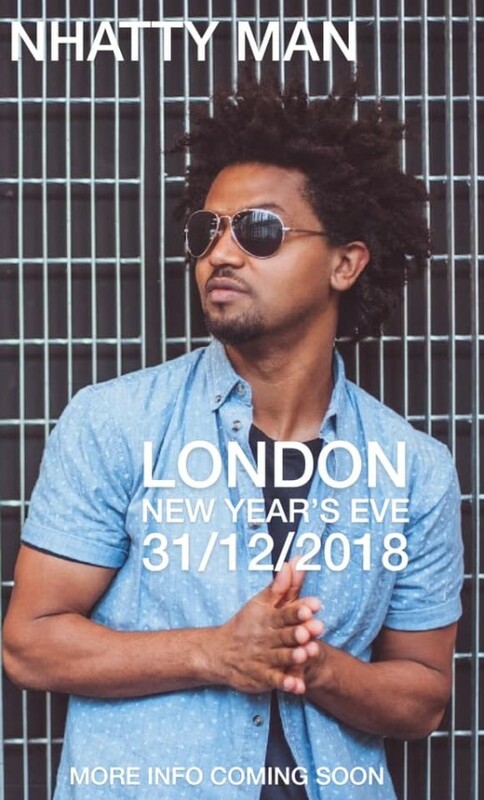 The legend is coming back on this New Year’s Eve in LONDON. Only £15 for the first 100 ticket holders.